There is one question often repeated to myself while stuck at the side of the road, weeping in the local garage when presented with yet another invoice, or in a car park sorting out the latest in a long line of maladies. Upon living with the unloved child of the BMW wars at Land Rover, my mind screams out 'For the love of God. 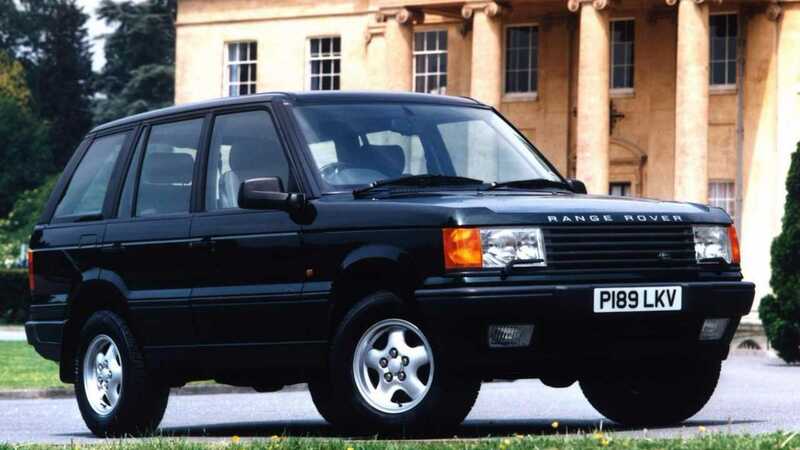 Why did I buy a P38a Range Rover? 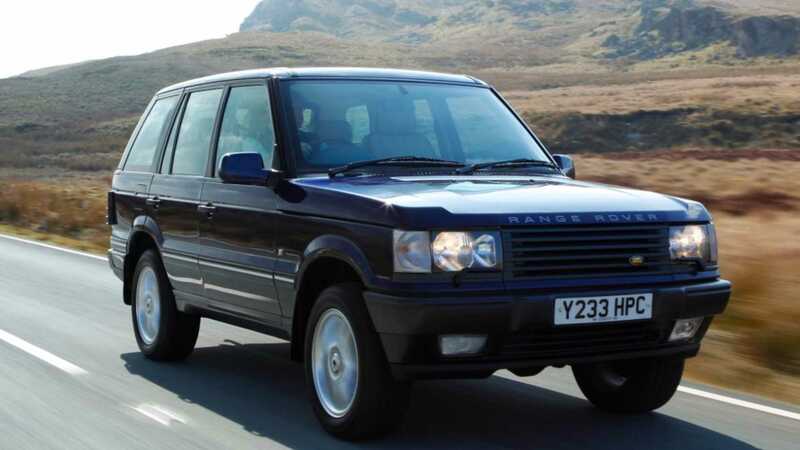 I’m no stranger to the world of the four-wheel drive, having ridden in the back of long-wheelbase military Land Rover Series IIIs throughout army training, rattled around in various Defenders, owned a 2.5 V6 Freelander and even experienced the underwhelming Vauxhall Frontera ‘Sport’. So, why do I drive the Range Rover model that all other 4x4 drivers slate? 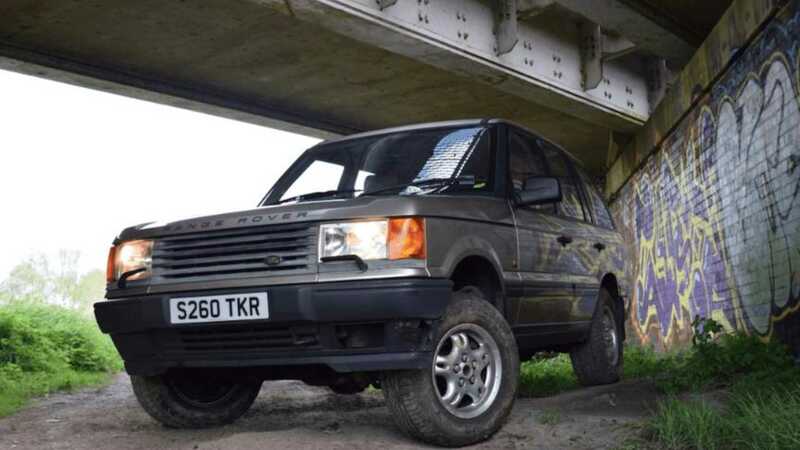 Present a Range Rover Classic owner with a P38 and they will implode with mortification. Well, despite its well-documented flaws, the P38 is an amazing piece of kit that can still be had for little-to-no money at all. To start with, how many critics have actually owned or even driven one? Some will have to be sure. 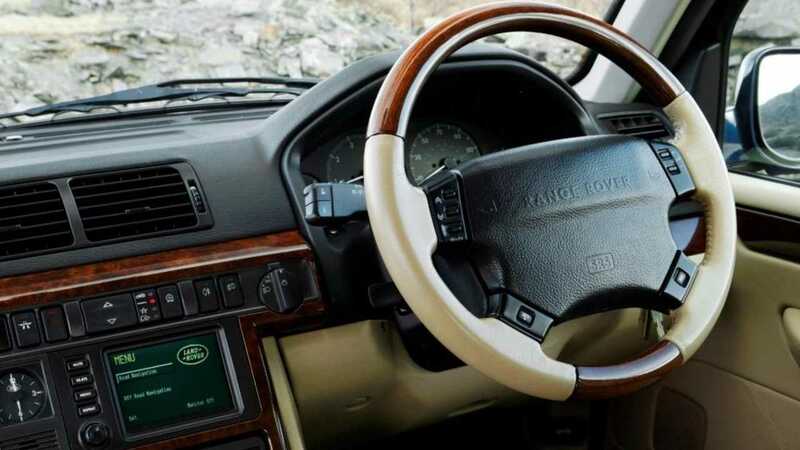 And they will be quite right to say they had a horrible time as custodian of Land Rover’s unruly 1990s stalwart. Start? Move? Function? Won’t. 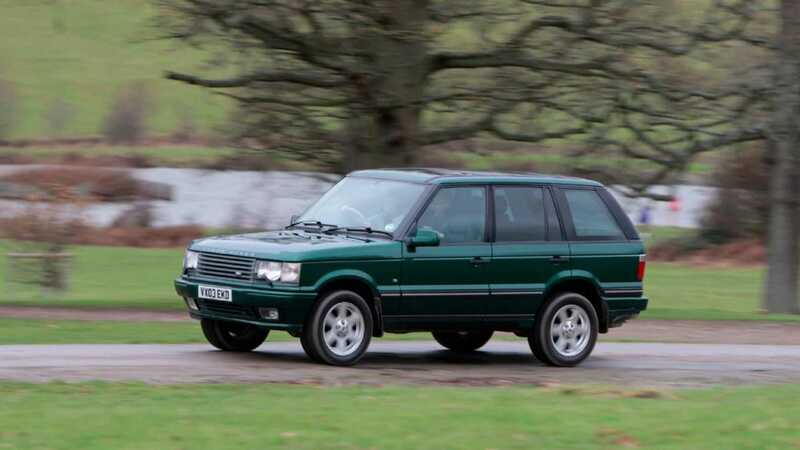 Way ahead of its time when first rolling out of Solihull’s factory gates, the P38’s electrical system was a brave leap forward, while the air suspension get-up remained a bold design carried forward from later versions of the Classic. Both require specialist knowledge and experience to diagnose issues when they occur. Air suspension needs more maintenance than simple springs, throwing a hissy fit at the most inappropriate of moments should you abuse it. Then there is the security system that leaves owners stuck miles from home with the engine disabled. And not least the way the cooling system turns into a kettle and blows all the coolant out at the most inopportune instants. Yet, despite all that, it remains the only 4x4 to leave me with a constant smile on my face. All cars have their issues. Some cars are nightmares on four wheels, in and out of garages with constant faults. The P38a is no different in that department, but the operating technology is different enough to escalate an unfair reputation. Even a seasoned, well-heeled mechanic will struggle and ultimately fail to understand Land Rover’s undercarriage witchcraft. Simple problems can then fast spiral into expensive tragedies – making the forums a rich travesty of complaints and knee-jerk Range Rover bashing. The first rule when owning a P38 is sourcing a sympathetic mechanic who understands them. The car is complicated and, being a pre-ODB2 vehicle, you need specialist tools to read the electronics. These tools cost serious money; in reality, you can buy a good P38a for the same price as the cheaper diagnostics tools. Most owners bought their P38a because of the cheap market price. For what you get – luxury, comfort, usability – pound for pound, nothing offers more. 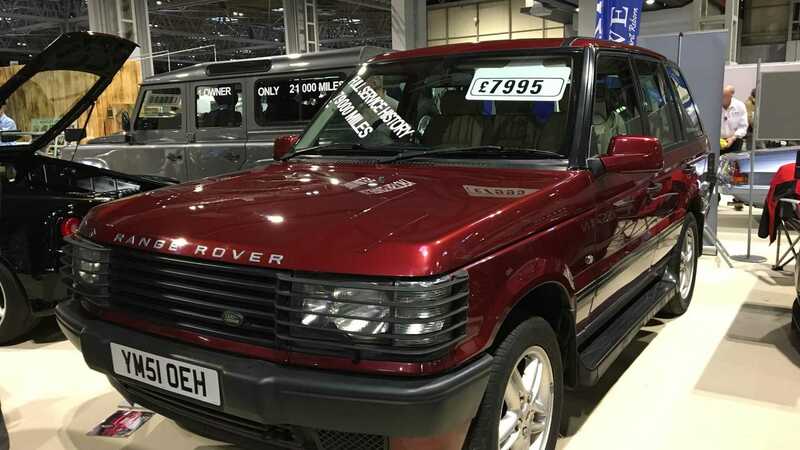 Handing over 500 sheets for a car, very few then treat the cheap vehicle with any form of mechanical sympathy, resulting in sketchy and poorly maintained P38 Range Rovers flooding the market. Solid examples are now few and far between. In a nutshell, to enjoy driving a P38a you need to want to understand it. 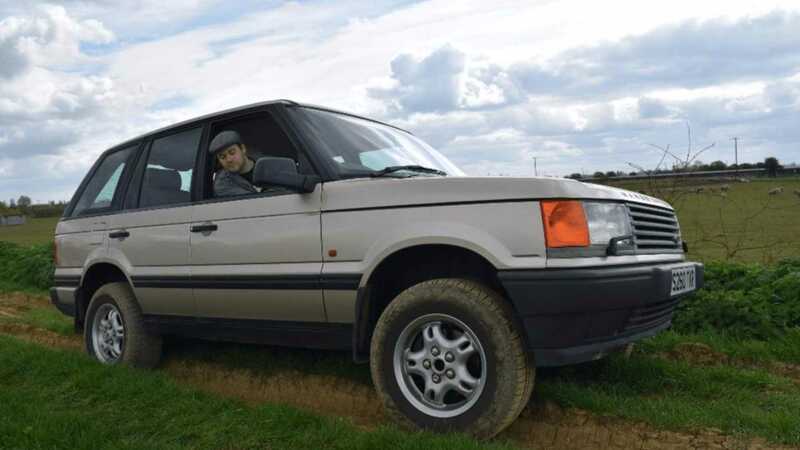 Should you just want a car to drive through lakes and hammer over rough terrain, then park up for a month before repeating, a second-generation Range Rover is not for you. If you want a luxury barge you can cruise to work with, feel safe controlling throughout the worst weather Mother Nature can throw at you, tow anything up to the size of an articulated lorry, hammer over rough terrain and around quarries, then drive from one end of the country to the other in comfort, the P38a could well be your wheels of choice, certainly for less than £2k. If you get to understand the car, you will soon realise that most problems are simple to solve, unlike the electronic issues of more modern cars. Mechanically, it’s just as tough as more rugged looking brethren from the same stable and, as a plus, rust proofing keeps panels and the frame from corroding. Despite its size, hard cornering demonstrates how stable this 4x4 is – making twisty lanes and tight country roads a pleasure, lording it up with either a V8 burble or diesel growl among the hedgerows. In town, the lines and stance blend with every urban landscape you can find. The P38a appears to make itself at home regardless of surroundings – whether outside the Savoy in the damp streetlight or plugging through the mud during a snowstorm. C'mon – what are the benefits of a P38? The load space is enormous, with seating extremely comfortable and easy to clean – making it the perfect wagon for the dogs or, even more destructive; the children. The view from behind the wheel is unmatched with a high position and big windows all round. You can suit up and go to a business meeting or suit up and go exploring in the middle of a moor. A great plus is the room inside; Land Rover are notorious for being unfriendly to the larger gentleman, yet I'm 6ft 6in and fit very comfortably in the seats, with plenty of headroom to boot. The air suspension also means that, no matter what you place in the back, the cars sits beautifully square on the road. A joy to drive. Why did I buy a Range Rover P38? Stylish, classless, tough, cheap to buy, comfortable, useful and genuinely cool. As numbers thin, rough examples are broken for parts or scrapped or written-off, we are now left to fight over the good ones. Prices are on the rise, with healthy early examples now changing hands for more than £10,000. 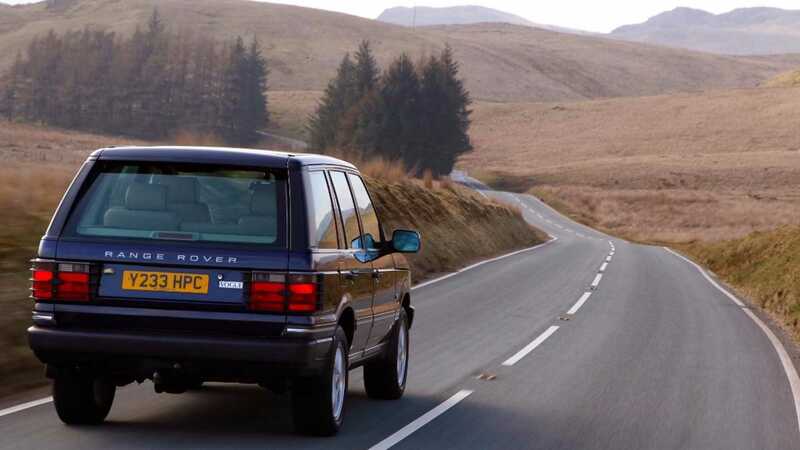 The Range Rover Classic may now be out of financial reach for most of us, but the P38 is still here for the true enthusiast on a budget – and it does everything better than its predecessor due to advances in build quality and technology. Just don’t hang around, as this golden period won’t last much longer.